HOLIDAYS – Declaration of the General Holiday on the occasion of Holi on 06.03.2015 instead of 05.03.2015– Modified - Orders – Issued. Telangana Govt has issued modified orders regarding HOLI Festival vide G.O.RT.No. 694. Dated: 03.03.2015 that HOLI General Holiday is on 6th Mar 2015. In the G.O. 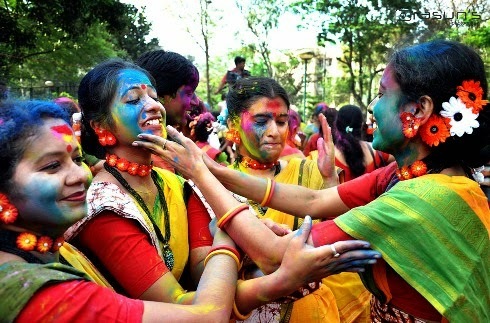 1st read above, Government have issued orders declaring 05.10.2014 (Thursday) as General Holiday on the occasion of Holi. Bihar Police Result 2017 Will be declare by the central selection board of Constable. You can chekck the HTET Result 2017 from the official website of HTET.